Paragon Europe is an innovative advisory, research and management company with head office in Malta and representation office in Brussels. From its inception, Paragon's motto is to realise excellence for all its clients and partners. In fact, since 2004, our multilingual, multicultural and multidisciplinary team has developed the right expertise to carry out project and tender activities to the highest standards. In Malta, Paragon coordinates nationally Climate-KIC, the Water Cluster, the Digital Cluster and MEDENER. In projects and tenders, Paragon Europe works in partnership with advisory firms, research and technology organisations, regional and local authorities and non-profit organisations, bringing in its expertise in implementing business and financial plans, communication campaigns, stakeholder engagement and outreach activities, feasibility and pre-deployment studies, climate impact assessments, socio-economic impact evaluations and pilot facilities to demonstrate the innovation potential of new solutions. 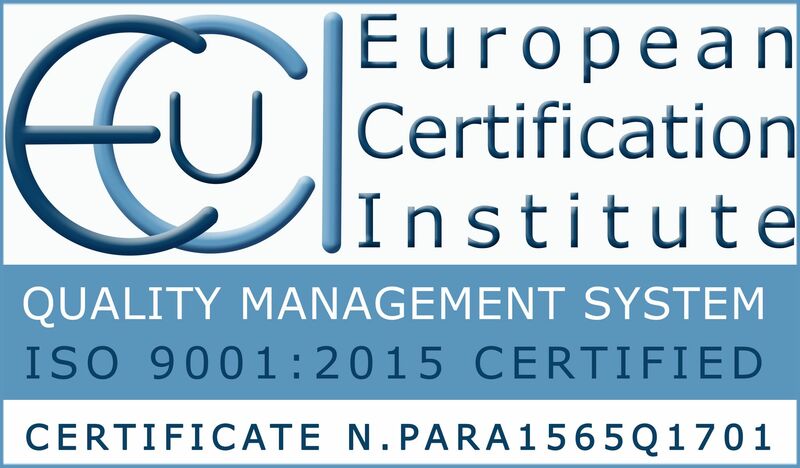 Active in CSR Europe, Paragon also partners with European and American educational institutes and agencies acting as a port of call for learning mobility programmes in Malta and Brussels. The full cycle of the mobility is managed internally, from logistics to professional training and language tuition. 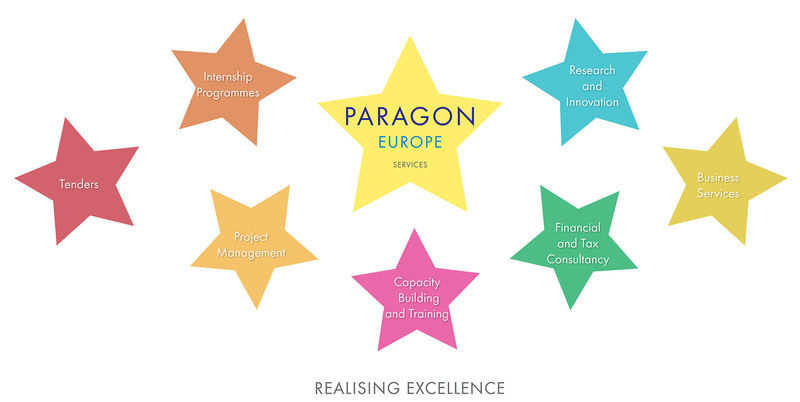 Paragon Europe aims to realise excellence for its partners and clients in matters linked to social development, education, training and economic development through social and cultural activities, services and products. The unique approach Paragon employs means that it brings added value to participation in EU funding programmes and projects directed towards curriculum development, community development, capacity building and social and economic development in territories, regions and communities. This project participation is the result of excellent networks built since 2004 in which Paragon Europe participates regularly and has the honour to occasionally lead. Through its leading role in EU affairs, Paragon Europe fulfils the corporate social responsibility aspect of its fundamental mission by ensuring that extensive stakeholder engagement in the community is realised through these funding opportunities, thus improving the communities we and our clients operate in. Our philosophy is based on realising excellence in everything that we do. This is achieved through constant planning, quality and timeline monitoring, cost-effectiveness, training, capacity building, coaching and mentoring. Founded in 2004 by Anton and Nadia Theuma with the vision of assisting local and regional authorities in sourcing EU funding opportunities and in the implementation of EU funded projects, Paragon Europe has grown consistently and today employs more than 50 specialised personnel in ensuring that excellence is realised on behalf of all our esteemed clientele and partners. Paragon Europe's ambition is to contribute, both in Malta and Europe, to a smart, sustainable and inclusive growth as a way to overcome the structural weaknesses in our economy. In 2015, the company embarked on an expansion programme aimed at establishing strategic partnerships with key local stakeholders in other EU countries and beyond. Get in touch with us to know more about how we can cooperate.